Eggenfelden airfield is one of the four airfields in Lower Bavaria. The airfield Eggenfelden has an important development function for the region of Eastern Bavaria. In Eggenfelden, aircrafts with a maximum weight of up to 40 tonnes are allowed to land. 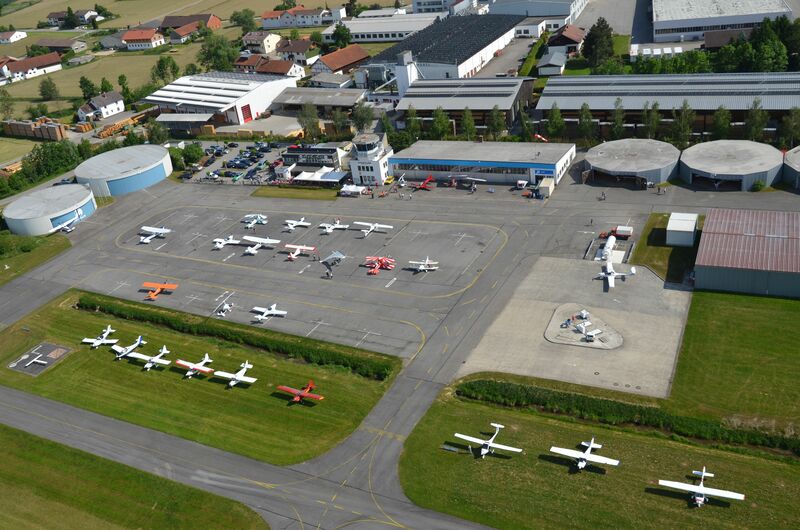 Due to its central location in Eastern Bavaria, the clear structure with short distances, Eggenfelden airfield offers planning security for companies and investors. Here you will find our current fuel prices. Current information and temporary information on the state of the place and more! Current information for visitors of the airfield Eggenfelden. The fuel grade Super plus (MOGAS) is now available at Eggenfelden Airfield! — Hangar spaces are now available at Eggenfelden Airfliel. If you are interested, please contact us. 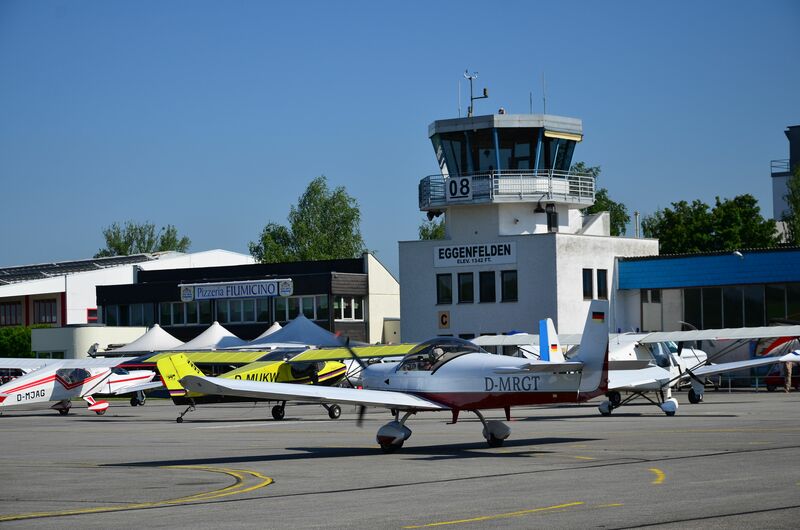 — The Eggenfelden airfield is closed from 26 April 2019 19:00 LT until 29 April 2019 09:00 LT due to an event. — The frequency (channel) for the Eggenfelden airfield has changed to 120,305. Monday – Sunday 9:00 Uhr LT until sunset. Monday – Sunday 9:00 Uhr LT until sunset but max. until 19:00 Uhr LT. In individual cases ambulance or transplant flights are possible.